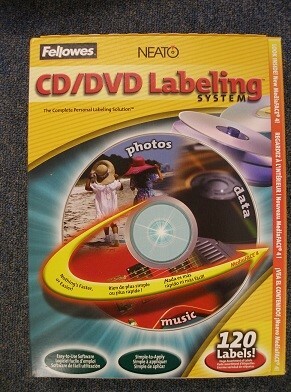 Point and click program helps create professional looking labels. Use any of the 700 high-resolution images, text/image manipulation tools or predefined layouts and backgrounds to create a personalized look. Digital fingerprinting seeks out track information from a large database of songs on the Internet and automatically adds track data to label. 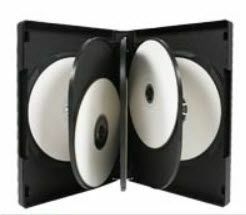 Includes: New MediaFace software, Fellowes/Neato patented CD applicator, plus 120 assorted CD/DVD labels, jewel case inserts, spine labels and multipurpose labels. 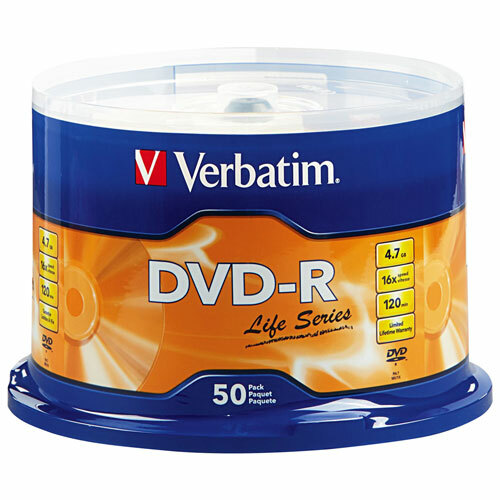 Compatible with Windows 98, 98SE, 2000 (SP2 & higher) Me, NT 4.0 (SP6 & higher), XP, XP Home Edition.